Ming does not require any deposit usually, but may require you to become a VIP client if you want to book a multi-day booking in advance. If you want to book for tomorrow or soon then maybe is ok, but further in advance you might be required to become a VIP. 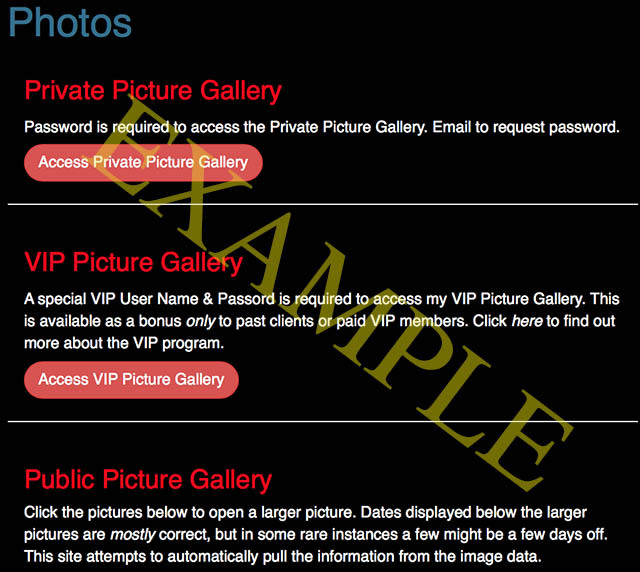 Click the VIP Program link for information about that if you are not already a VIP.